Those big round eyes captured our hearts from the moment Tuppence arrived. This sweet girl has had her health challenges but we vowed never give up on her until she let us know it was time…and that she did. It is with a very heavy heart that we let you know Tuppence has been given her wings. 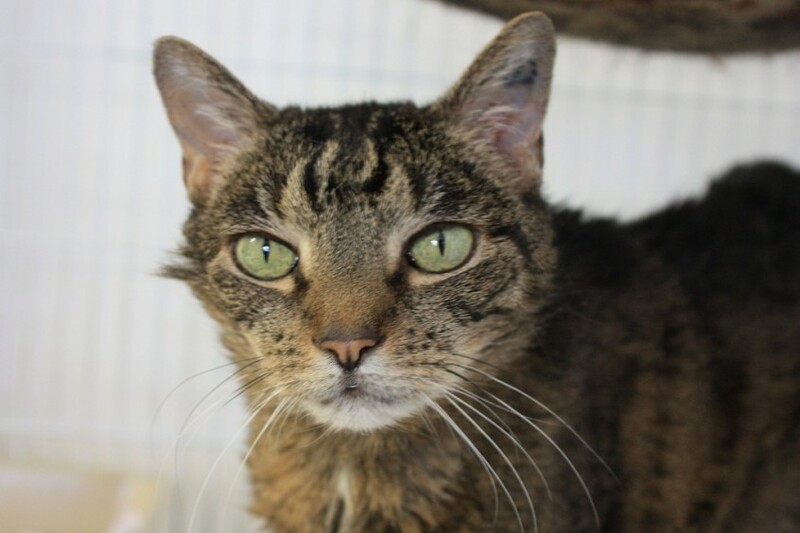 One of our palliative care cats, Tuppy was recently placed into permanent foster care. We knew she wasn’t destined to be around for years but we were shocked when the day came so soon. Our heartfelt thanks to Brooke and Shane who took Tuppy into their home and their hearts. It brought us much joy hearing how happy she was in those final weeks, sleeping on your bed and following you around the house. We feel their pain as their hearts are now broken. Fly free sweet Tuppy, we will all miss you so much.